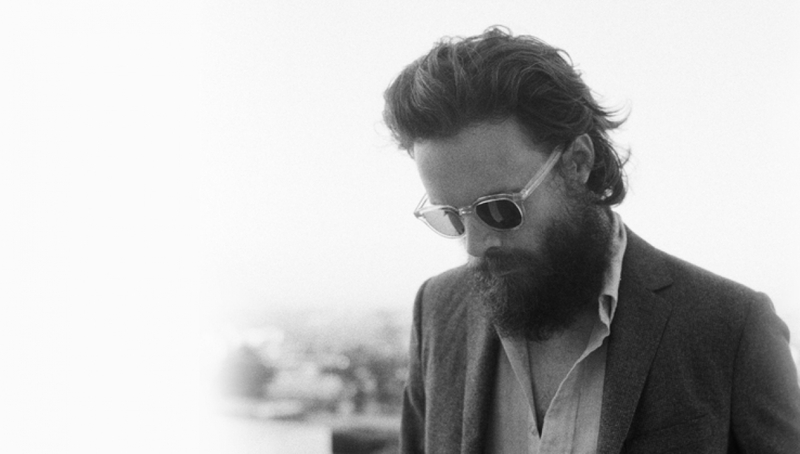 Father John Misty will play his biggest London headline show to date in our Main Space this May, bringing acclaimed album I Love You, Honeybear, with support from Texan band Khruangbin. At once personal and existential examination of a love affair and love itself, the album contains melodies other writers would kill for. A revelation… a hugely ambitious, caustically funny album about the redemptive possibilities of love.